In my recent post I explained how I enable SSL for Cloud Foundry apps on IBM Cloud with my own custom domain. Today, I focus on securing apps running in Docker containers in the Kubernetes service on IBM Cloud.The good news is that I only had to follow what is written in the documentation and in my previous blog post. Here are the details. Intents are what the user aims for, the desired action or result of the interaction. An intent can be to retrieve a weather report. Entities are (real or virtual) subjects or objects. For the example of the weather report, entities can be the city or country, e.g., Friedrichshafen in Germany, or date and time information such as "today afternoon". A dialog, dialog flow or dialog tree is used to structure the interaction. 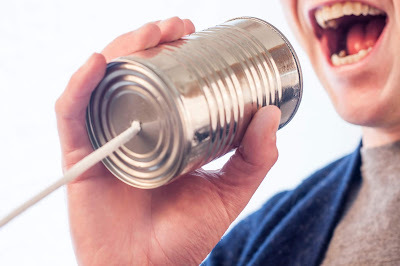 Typically, an interaction lasts longer than the user providing input and the chatbot returning a single answer. 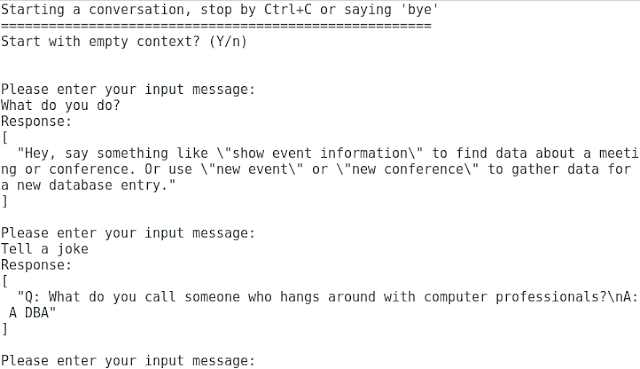 A dialog can be highly complex with several levels, subbranches, (directed) links between dialog nodes and more. 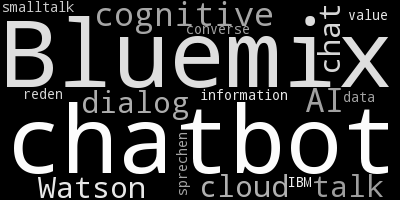 For a weather chatbot, a dialog could be constructed that, after a greeting, asks the user about the location and time for a weather report, then asks if additional information, such as a weather outlook for the next few days, is needed. Slots are supported by several chatbot systems. Slots are used to specify the data items that need to be specified in order to produce the result of an intent. To return a weather report, e.g., at least the location and maybe the date or time is needed. Context is state information that is carried from step to step for a specific user interaction. The context typically stores the information that is already gathered as input (see "slot"), result-related data or metadata, or general chat information, e.g., the user name. Remember my blog posts about how to manage Watson Assistant from the command line and how to test context for a conversation? Well, that tool did not work well for server actions which I used in this tutorial on building database-driven Slackbot. The good news is that I found time to extend my command line Watson Conversation Tool to support credentials for IBM Cloud Functions. In order to test dialog server actions, I need to provide the credentials for IBM Cloud Functions (ICF) in a private context variable. I recently blogged about how to enable the Watson botkit middleware for those server actions. 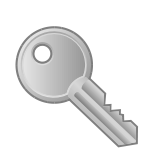 For my tool, just provide the ICF key token as part of the configuration file. A sample is part of the GitHub repository. For feature requests, defects or suggestions, open an issue or a pull request against the repository. If you have feedback, suggestions, or questions about this post, please reach out to me on Twitter (@data_henrik) or LinkedIn. Early last year, I wrote about how to improve security for your custom domains on IBM Cloud. I pointed out that I was using the bluemix-letsencrypt wrapper for Cloud Foundry app to generate and retrieve SSL certificates issued by Let's Encrypt. Today, I am going to introduce you to another option which I am using. 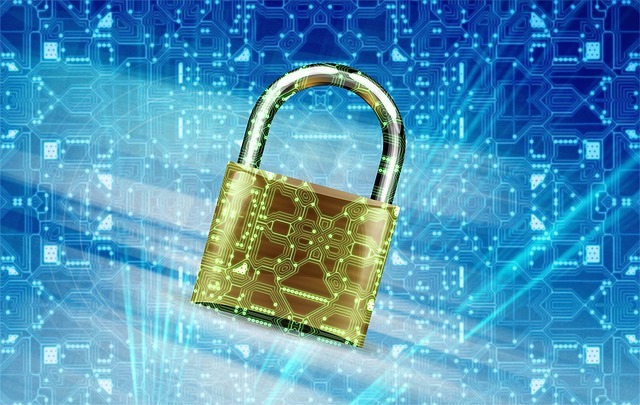 Recently, Let's Encrypt announced the support and availability of wildcard certificates. With such a wildcard certificate, all of my IBM Cloud apps available under a custom domain are covered (and secured). So let's take a look at what I did. Want to quickly and easily build a chatbot, integrate it with Slack, Facebook Messenger or other platforms? Connect the bot with a database? Join me at the IBM Cloud Developers in Stuttgart Meetup on July 17th for an introduction, hands-on session and discussion. And there are drinks, too (I have been promised). If you followed my blog and the chatbot-related posts, you probably already know what to expect. First, I am going to introduce you to chat / conversation services and the standard terms. 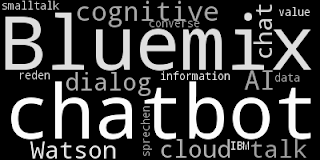 Then, we jointly will take a look at the IBM Cloud solution tutorials and the chatbot-related resources. I plan to finish with a demo showing how to build a chatbot from scratch in few minutes and to integrate it into Slack. If you are close to Stuttgart, join me on July 17th for the chatbot session.